SKU: OIPMAG1. Category: Newspaper Subscription. 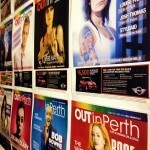 Get OUTinPerth mailed directly to your home. Your subscription will include 12 issues sent to your door at the start of each month. Plus you’ll also receive a complimentary copy of the QPages Business Directory. 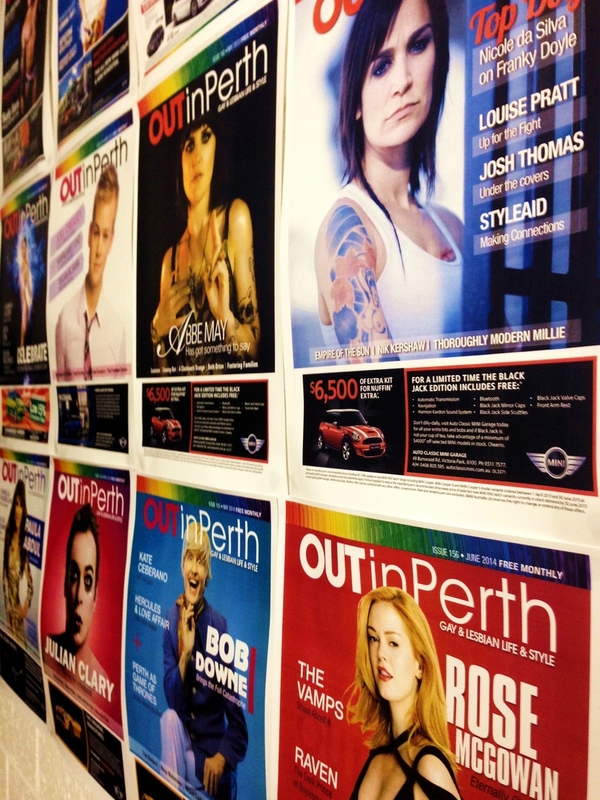 Each month OUTinPerth is packed full of celebrity interviews, music news, fashion, food, events and photos of the best parties the LGBTI community has held in the last 30 days. OUTinPerth looks at the queer world from a distinctly Western Australian perspective, providing news from down the street and around the globe. As a subscriber you’ll be helping to support the publication of LGBTI focused media in Western Australia and will also be given access to additional giveaways and special offers. Take out a subscription to ensure you never miss an issue.